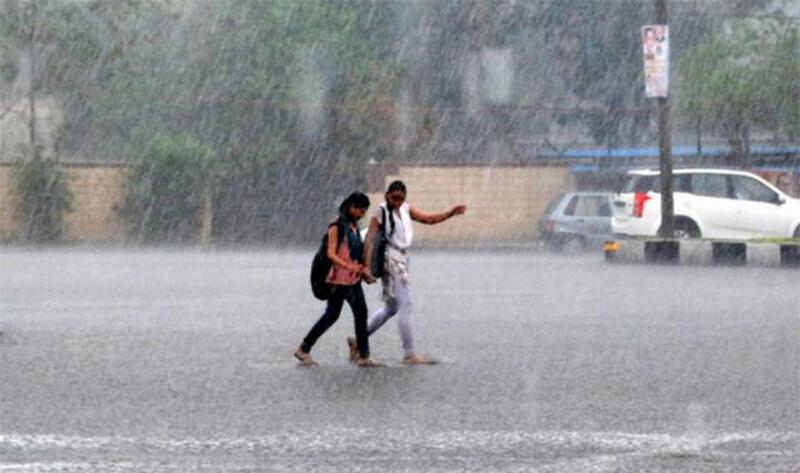 As per report heavy rain continued to lash coastal Andhra Pradesh even as the Indian Meteorological Department (IMD) put out a two day alert. Accordingly the IMD said that a low pressure area is very likely to form over North Bay of Bengal in the next 24 hours even as a trough on sea level was running from Odisha to south Tamilnadu, along coastal Andhra Pradesh. 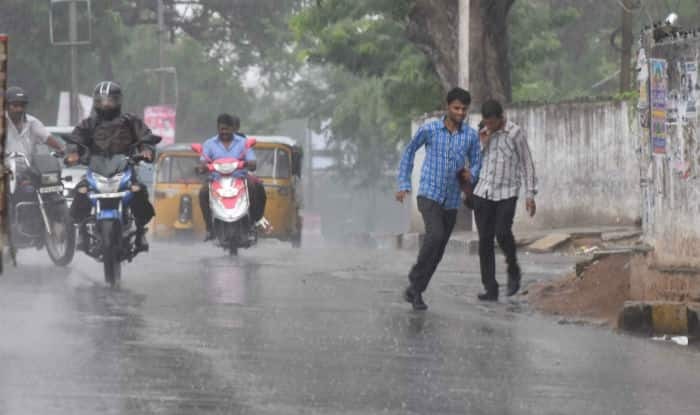 Reports stated that heavy to very heavy rain very likely to occur at isolated places in the districts of Srikakulam, Vizianagaram, Visakhapatnam, East Godavari, West Godavari, Krishna and Guntur," the IMD said in its warning. 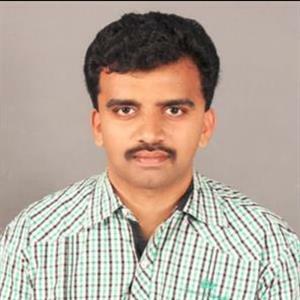 Moreover the IMD said that light to moderate rain or thunder showers were very likely to occur at a few places in Rayalaseema, which includes the districts of Kurnool, Kadapa, Anantapur and Chittoor. Further the Cyclone Warning Centre (CWC) based in Visakhapatnam also advised fishermen from Andhra, not to venture out into the sea, citing fast winds and rough waves. Moreover the Indian National Centre for Ocean Information Services and Indian Ocean Forecast System (INDOFOS) has also issued a warning for the state. It said "High waves in the range of 3 to 3.5 meters are forecasted during 5:30 pm on July 12 to 11:30 pm on July 14 along the coast of Andhra Pradesh from Dugarajapatnam to Baruva and the fishermen are advised not to be venture into the sea”.